Available until April 23, 2019, 5 a.m. PDT. Are you responsible for the management, monitoring, and operation of a production application? New Relic's Digital Intelligence Platform serves many different types of users and use cases. In this virtual training, we focus on one of those types of users: the Operations role. 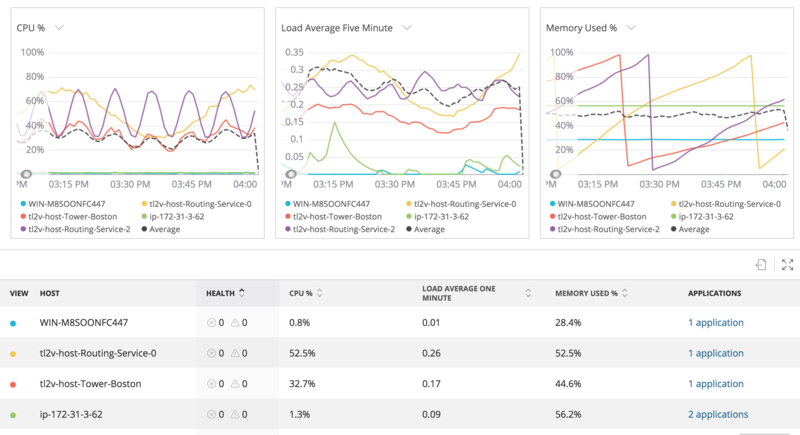 This role spans many activities in New Relic and we'll dive deeper on application deployments, alerting, and infrastructure monitoring both in-the-cloud and on-premise. We'll see how New Relic provides "end-to-end visibility" using our cross-application linking between applications.